Recent Release Review! SiNN by Tina Donahue! Release Day Review! Shift of Destiny (Ice Age Shifters #2) Carol Van Natta! Release Week Review! Torn (Whiskey Sharp #3) Laure Dane! Release Week Review! The Science of Pleasure (Morphate #1.5) Jacquelyn Frank! Release Day Review! Kiss of Fire (DragonFire #1) Deborah Cooke! Release Day Review! Total Control (11th Hour #2) Jackie Ashenden! Release Day Review! Law of Attraction (Tangled in Texas #3) Alison Bliss! 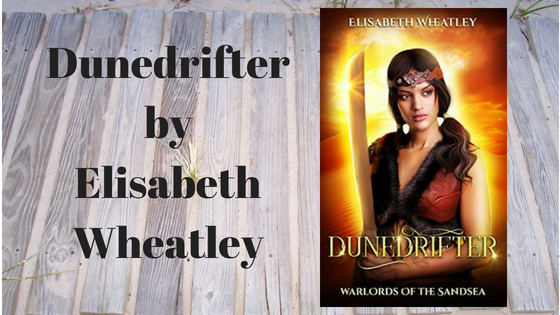 Review & Excerpt Tour with Giveaway! Stand & Deliver (Men of Haven #5) Rhenna Morgan! Review! Crossroads of Bones (Katie Bishop Series #1) Luanne Bennett! 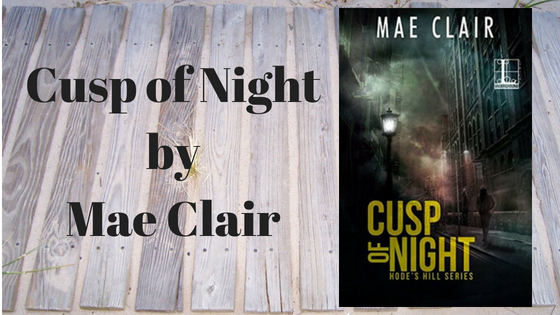 Katie Bishop would have taken her secret to the grave, but . . .
Review! Finding Hawk (Branches of Emrys #3)Brandy L. Rivers! Release Day Review! Vampire’s Faith (Dark Protectors #8) Rebecca Zanetti! 5 STAR Release Day Review! Wicked Design (Wicked Brand #4) TinaDonahue! Early Review! Not Her Gargoyle (Not This #4) Annie Nicholas! 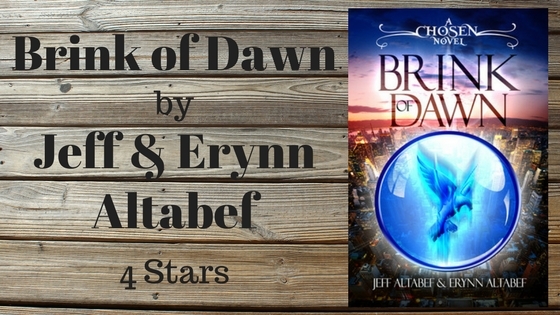 I picked up the first book, Wind Catcher on an Amazon free day, so I was very excited when I won a signed paperback of Brink of Dawn, Book II by Jeff & Erynn altabef. Wind Catcher has won several awards and I am curious to see about this one. Review! A Stubborn Heart (Rogue Inc. #1) Gayle Parness!